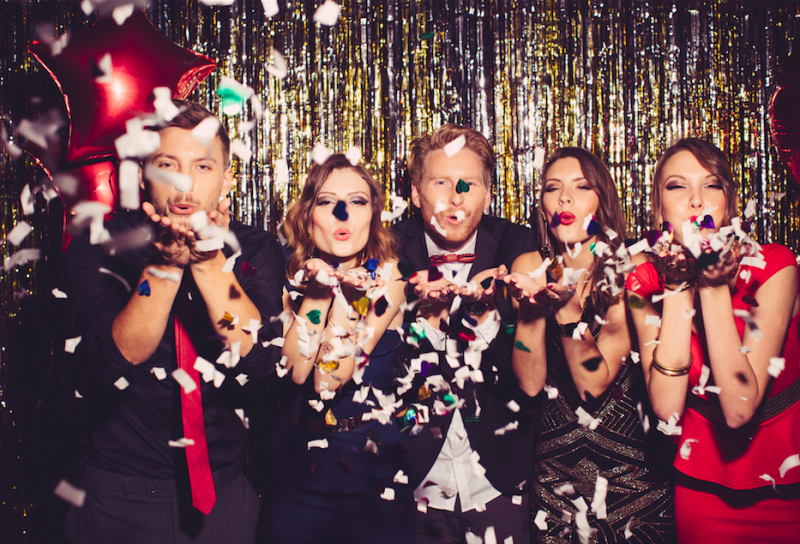 New Years Eve is, of course, the biggest party night of the year! 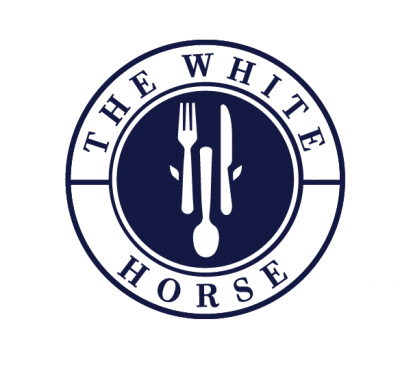 At The White Horse, it is no exception! If you joined us for last years party, you know we had a fantastic night. We are going all out this year to make sure that the last night of 2018 is one to remember! There is much more! You don't expect us to give all the secrets away do you?! A great night full of fun is guaranteed!